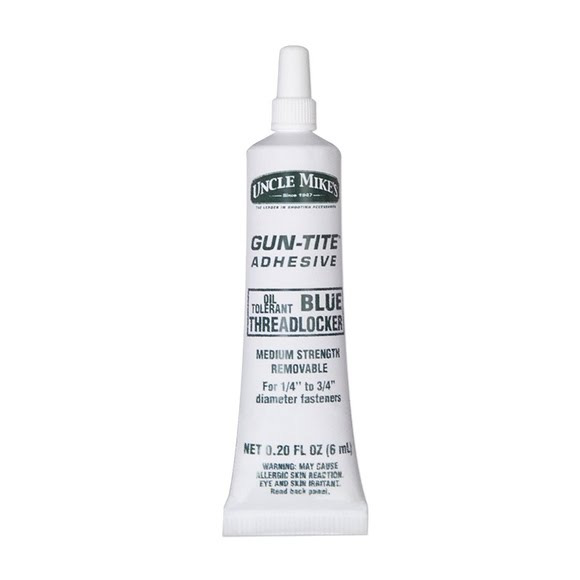 Keep your accessories and modifications secure with Uncle Mike's Gun-Tite! Keep your accessories and modifications secure with Uncle Mike&apos;s Gun-Tite! &apos;Welds on&apos; any screw or mount.